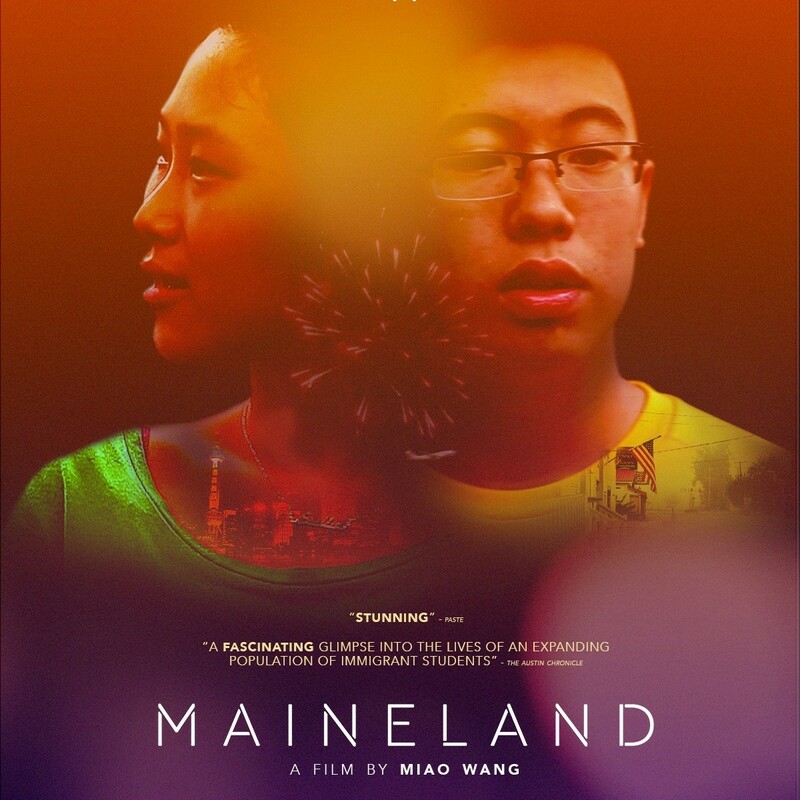 PennsylvAsia: Miao Wang's Maineland in Oakland, June 7. The 2017 documentary Maineland will play at a resuscitated 3 Rivers Film Fest on June 7. It plays from 7:00 pm at the Melwood Screening Room in Oakland (map). Ticket information has not been announced yet.